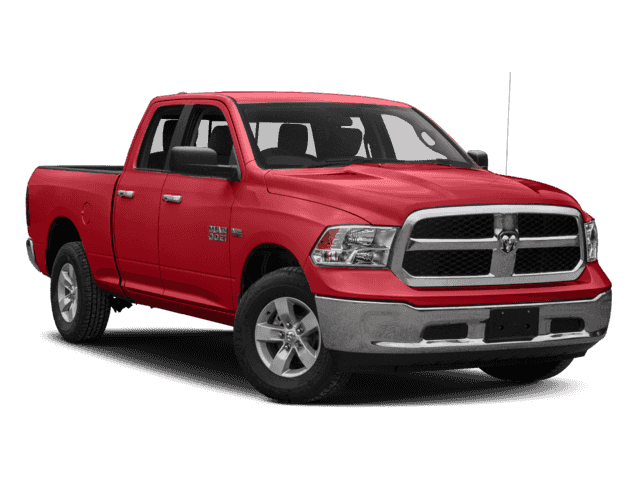 RAM LaethemLease™ Specials. 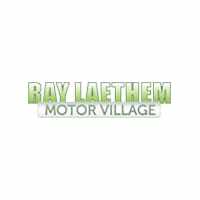 | Ray Laethem Chrysler Dodge Jeep Ram " "
We Must Sell 11 RAMS. 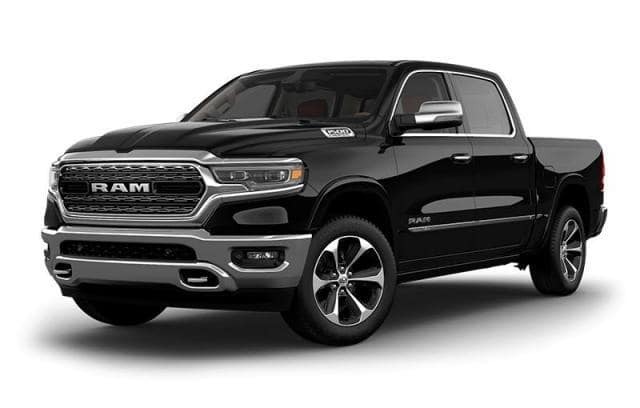 Will you get the best deal on your new RAM? Ask For Karen Mirable. ALL TAXES & FEED INCLUDED. Absolutely $0 Due At Signing LaethemLease™. The Price You See Is The Price You Pay. Stock #: JS312178 *LAETHEMLEASE™ PAYMENTS INCLUDE ALL TAXES, 1ST MONTH PAYMENT, TITLE, PLATE TRANSFER, DOC, CVR, DESTINATION AND ACQUISITION FEES. THERE IS ABSOLUTELY NOTHING DUE AT LEASE SIGNING UNLESS A NEW LICENSE PLATE IS NEEDED. PAYMENT IS BASED ON TOP TIER CREDIT APPROVAL. 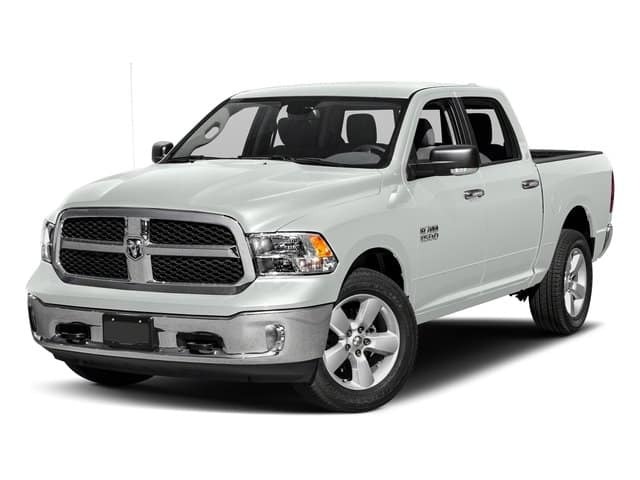 INCLUDES RETURNING LESSEE INCENTIVE - SEE DEALER FOR DETAILS. MUST QUALIFY FOR SECURITY DEPOSIT WAIVER. PRICING FOR MICHIGAN RESIDENTS ONLY. PICTURE MAY NOT REPRESENT ACTUAL VEHICLE. VEHICLES SUBJECT TO PRIOR SALE. MUST TAKE DELIVERY BY 7/02/2018. Stock #: JS102196 *LAETHEMLEASE™ PAYMENTS INCLUDE ALL TAXES, 1ST MONTH PAYMENT, TITLE, PLATE TRANSFER, DOC, CVR, DESTINATION AND ACQUISITION FEES. THERE IS ABSOLUTELY NOTHING DUE AT LEASE SIGNING UNLESS A NEW LICENSE PLATE IS NEEDED. PAYMENT IS BASED ON TOP TIER CREDIT APPROVAL. INCLUDES RETURNING LESSEE INCENTIVE - SEE DEALER FOR DETAILS. MUST QUALIFY FOR SECURITY DEPOSIT WAIVER. PRICING FOR MICHIGAN RESIDENTS ONLY. PICTURE MAY NOT REPRESENT ACTUAL VEHICLE. VEHICLES SUBJECT TO PRIOR SALE. MUST TAKE DELIVERY BY 7/02/2018. Stock #: JG122999 *LAETHEMLEASE™ PAYMENTS INCLUDE ALL TAXES, 1ST MONTH PAYMENT, TITLE, PLATE TRANSFER, DOC, CVR, DESTINATION AND ACQUISITION FEES. THERE IS ABSOLUTELY NOTHING DUE AT LEASE SIGNING UNLESS A NEW LICENSE PLATE IS NEEDED. PAYMENT IS BASED ON TOP TIER CREDIT APPROVAL. INCLUDES RETURNING LESSEE INCENTIVE - SEE DEALER FOR DETAILS. MUST QUALIFY FOR SECURITY DEPOSIT WAIVER. PRICING FOR MICHIGAN RESIDENTS ONLY. PICTURE MAY NOT REPRESENT ACTUAL VEHICLE. VEHICLES SUBJECT TO PRIOR SALE. MUST TAKE DELIVERY BY 7/02/2018. Stock #: JS294778 *LAETHEMLEASE™ PAYMENTS INCLUDE ALL TAXES, 1ST MONTH PAYMENT, TITLE, PLATE TRANSFER, DOC, CVR, DESTINATION AND ACQUISITION FEES. THERE IS ABSOLUTELY NOTHING DUE AT LEASE SIGNING UNLESS A NEW LICENSE PLATE IS NEEDED. PAYMENT IS BASED ON TOP TIER CREDIT APPROVAL. 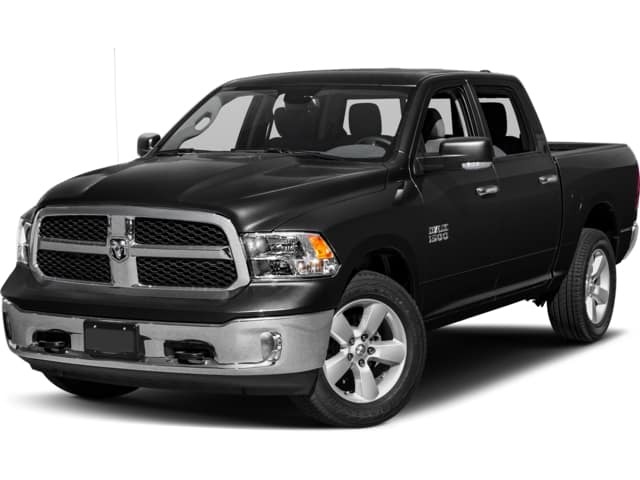 INCLUDES RETURNING LESSEE INCENTIVE - SEE DEALER FOR DETAILS. MUST QUALIFY FOR SECURITY DEPOSIT WAIVER. PRICING FOR MICHIGAN RESIDENTS ONLY. PICTURE MAY NOT REPRESENT ACTUAL VEHICLE. VEHICLES SUBJECT TO PRIOR SALE. MUST TAKE DELIVERY BY 7/02/2018. Stock #: KN537001 LAETHEMLEASE™ PAYMENTS INCLUDE ALL TAXES, 1ST MONTH PAYMENT, TITLE, PLATE TRANSFER, DOC, CVR, DESTINATION AND ACQUISITION FEES. THERE IS ABSOLUTELY NOTHING DUE AT LEASE SIGNING UNLESS A NEW LICENSE PLATE IS NEEDED. PAYMENT IS BASED ON TOP TIER CREDIT APPROVAL. 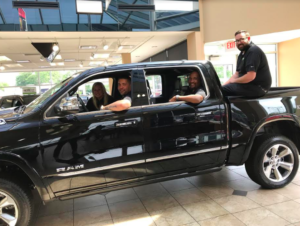 INCLUDES RETURNING LESSEE INCENTIVE - SEE DEALER FOR DETAILS. MUST QUALIFY FOR SECURITY DEPOSIT WAIVER. PRICING FOR MICHIGAN RESIDENTS ONLY. PICTURE MAY NOT REPRESENT ACTUAL VEHICLE. VEHICLES SUBJECT TO PRIOR SALE. MUST TAKE DELIVERY BY 7/02/2018. 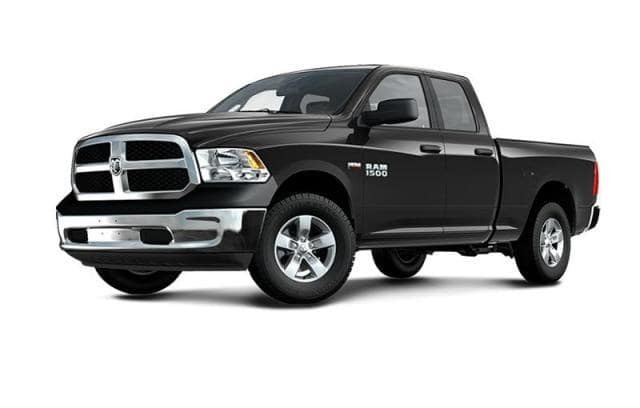 View All RAM Inventory Here!